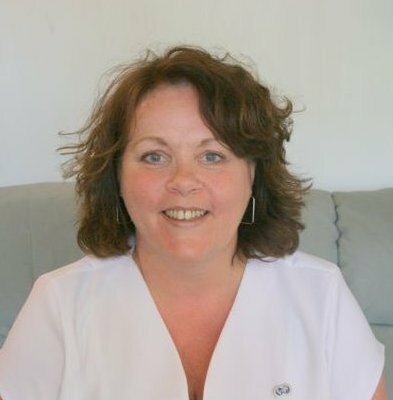 Karen is the founder of Hair on Wheels, a long established community hairdressing business. 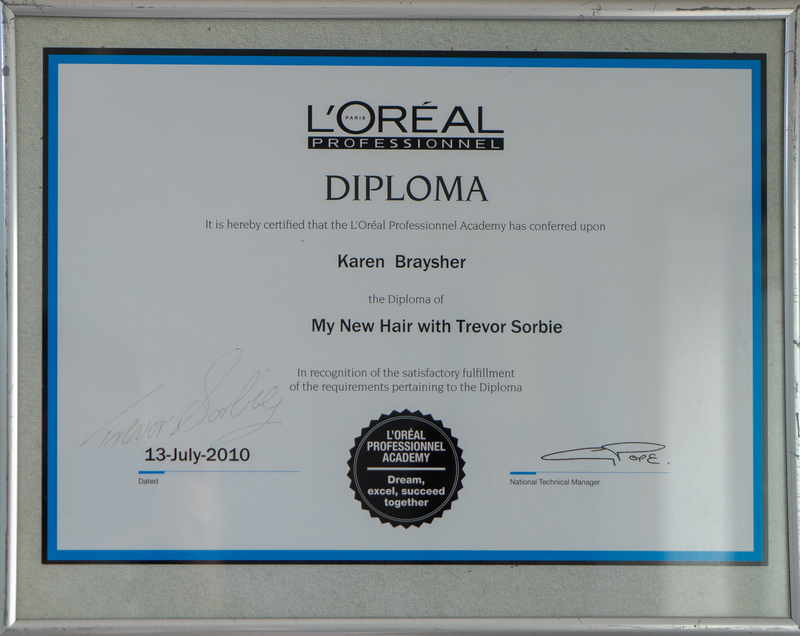 Karen is a fully qualified professional hairdresser who lives in Falmer, Brighton, Sussex. 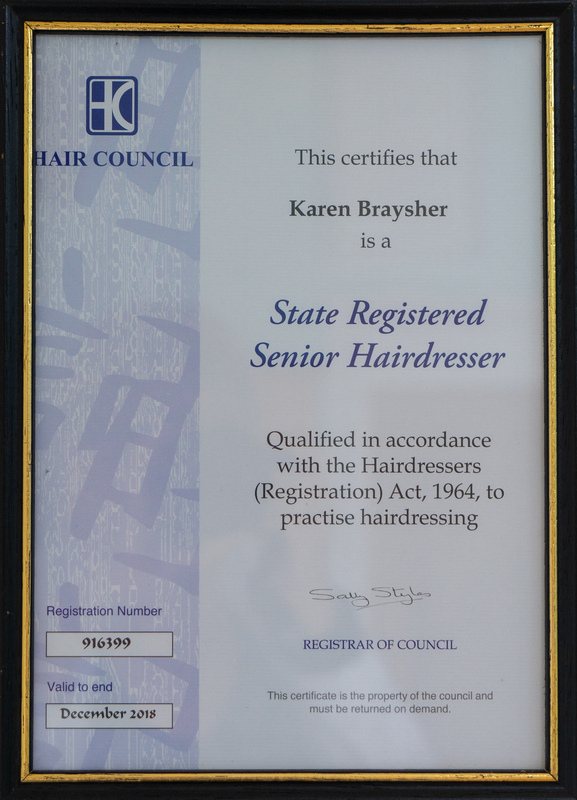 Since her early days as a Saturday girl in a local salon, Karen has had a broad background in the arts which gives “Hair on Wheels” it’s distinctive edge as an independent service. 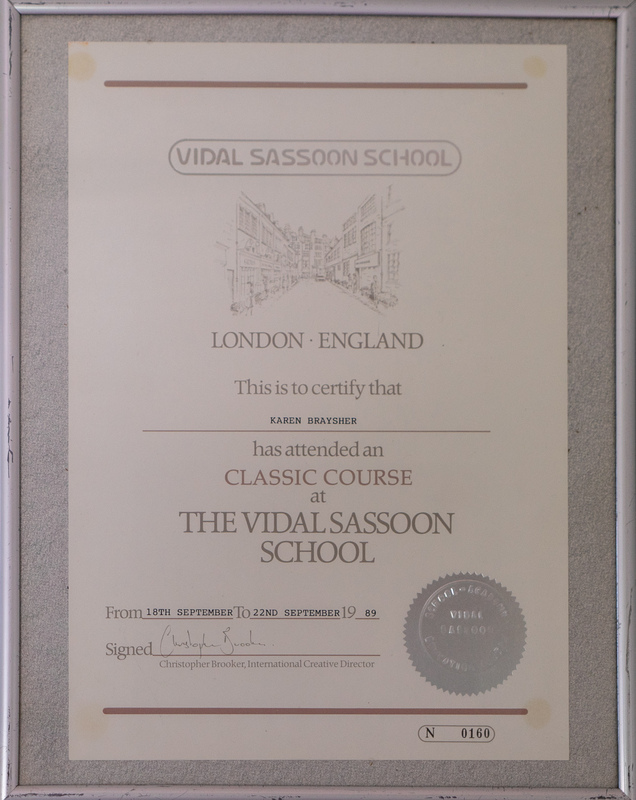 The Vidal Sassoon Academy of Hairdressing. Classic, Salon Creative, Salon Creative Colour. City & Guilds NVQ Level 3 Hairdressing. City & Guilds Adult and Further Education Teachers Certificate 7307 part1 & part2. 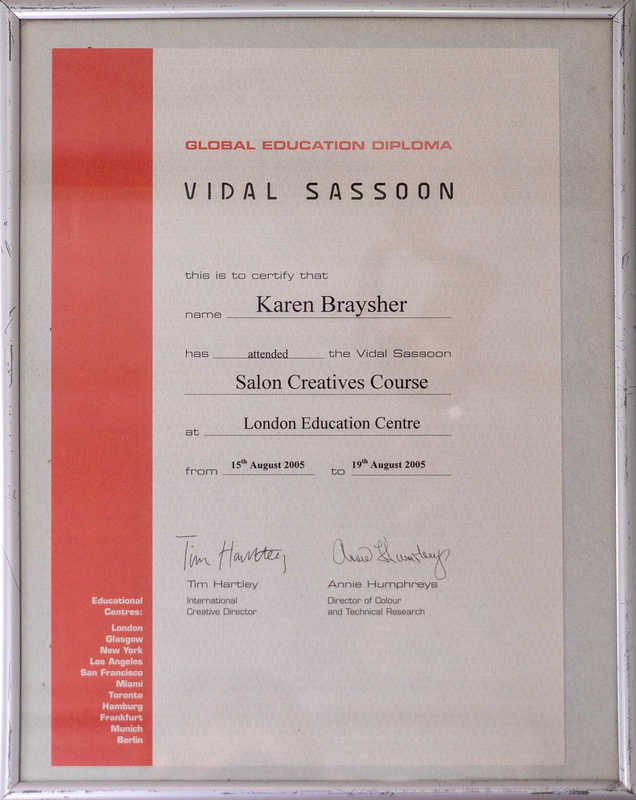 Karen has attended many training courses at the creative school of Vidal Sassoon over a span of over 25 years. As well as keeping up to date with current training. 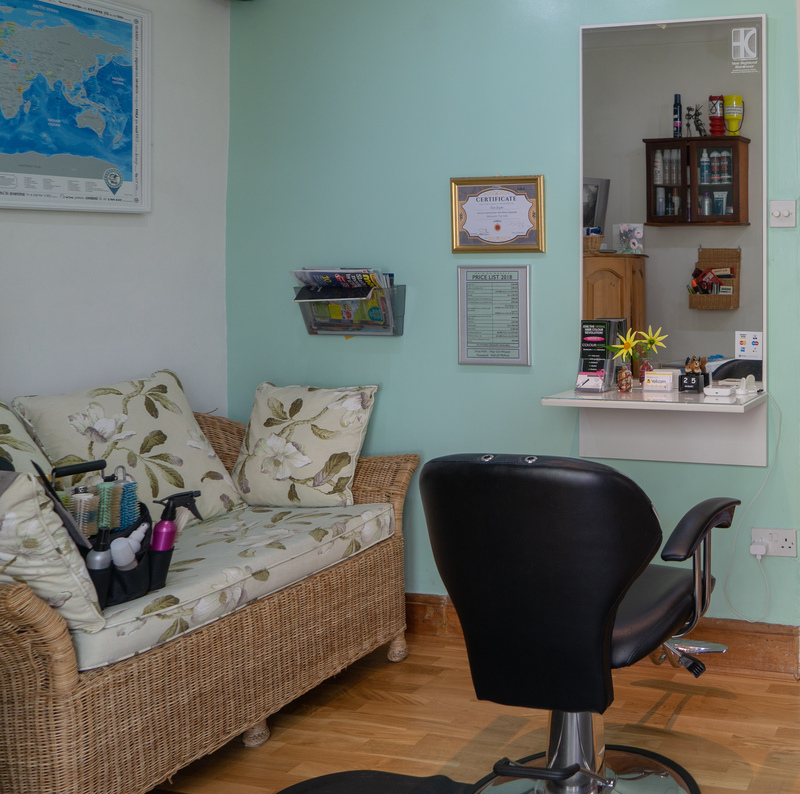 The micro-salon provides a safe and relaxing environment to visit. 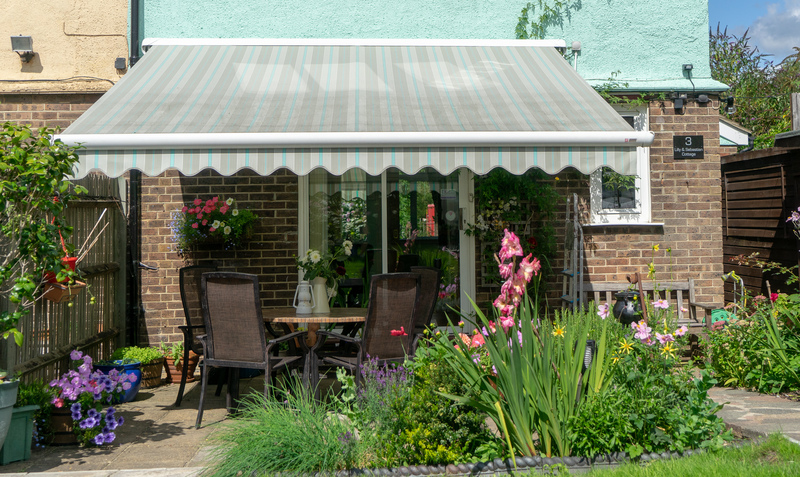 Located close to Falmer Station and the Universities it is easy to access and there is free parking outside. Karen has been practising hairdressing for many years and keep up to date with latest techniques and changes. 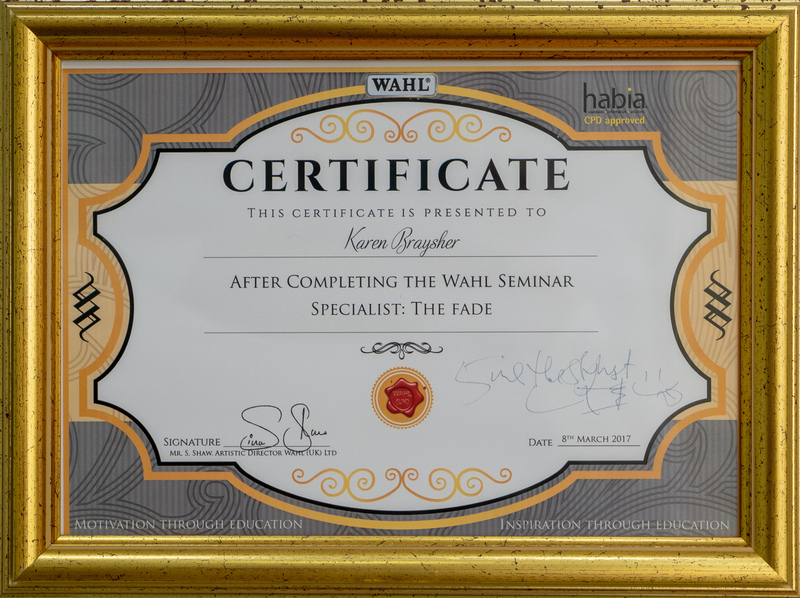 Karen is committed to using natural products wherever possible and to working with the natural tendencies and bias of the hair to suit the gender of the client. 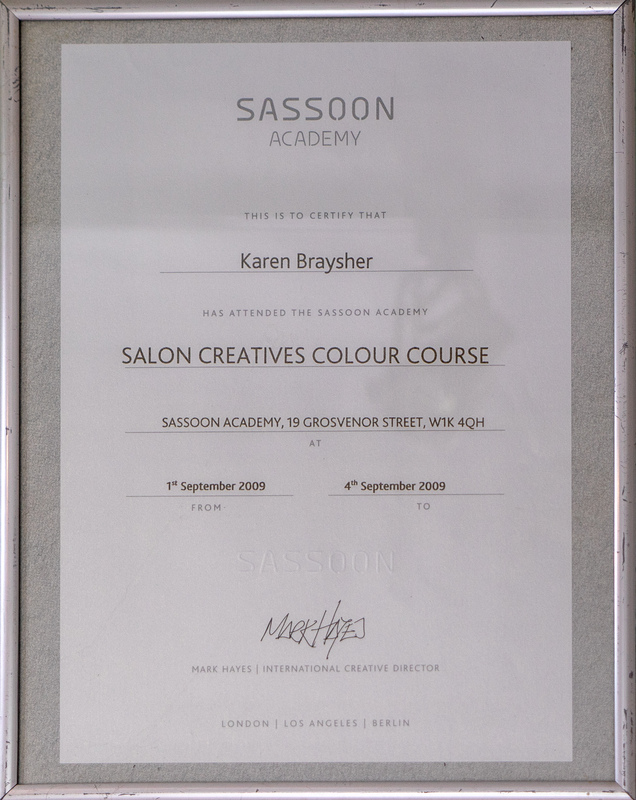 Karen is sensitive to the well-being of her clients and provides a safe and secure environment within her micro salon.